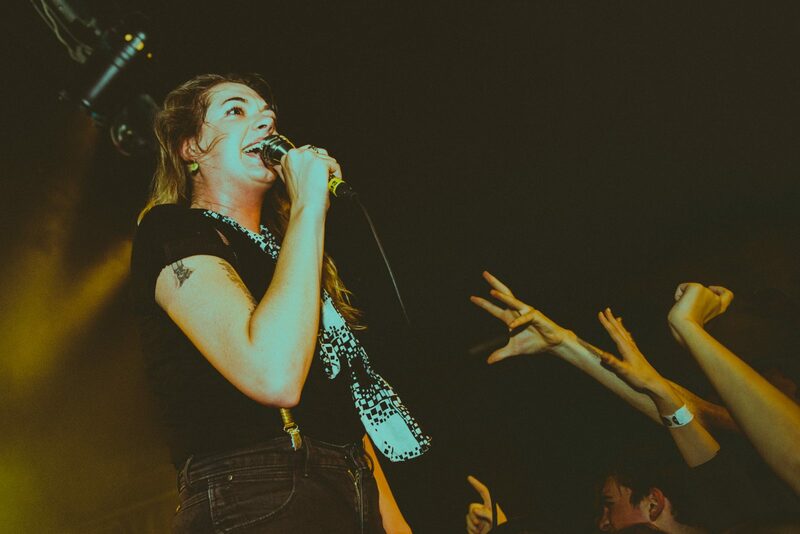 Embarking on a tiny tour leading up to their Reading and Leeds slots, Marmozets are delivering rattling performances to lucky handfuls of their loyalist fans. 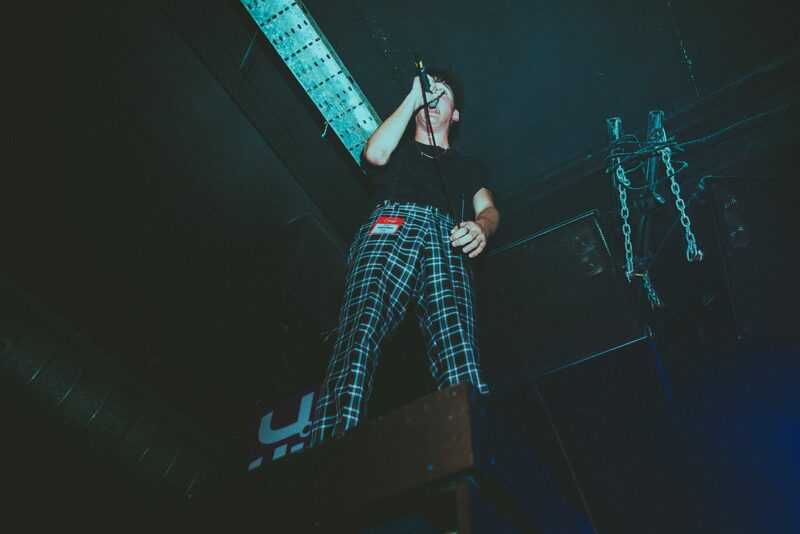 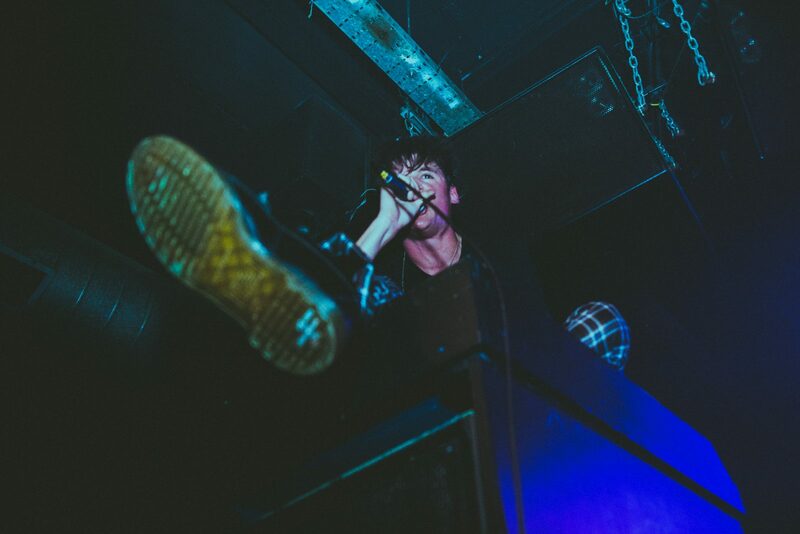 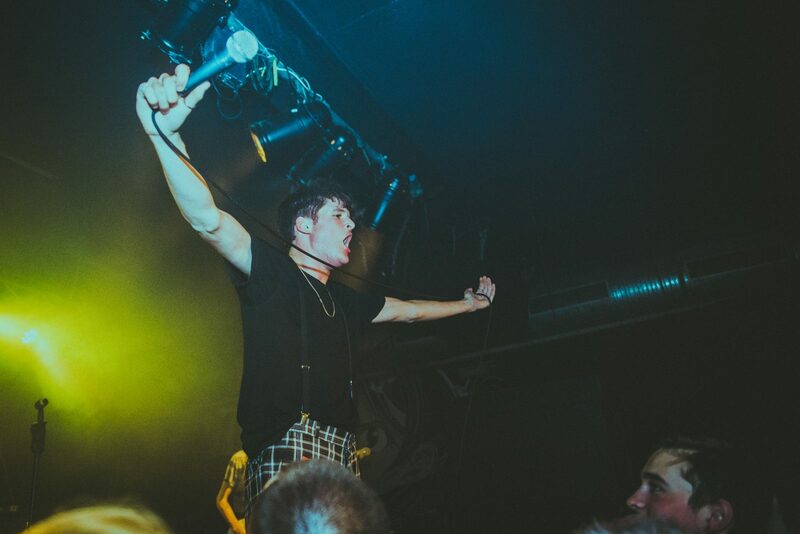 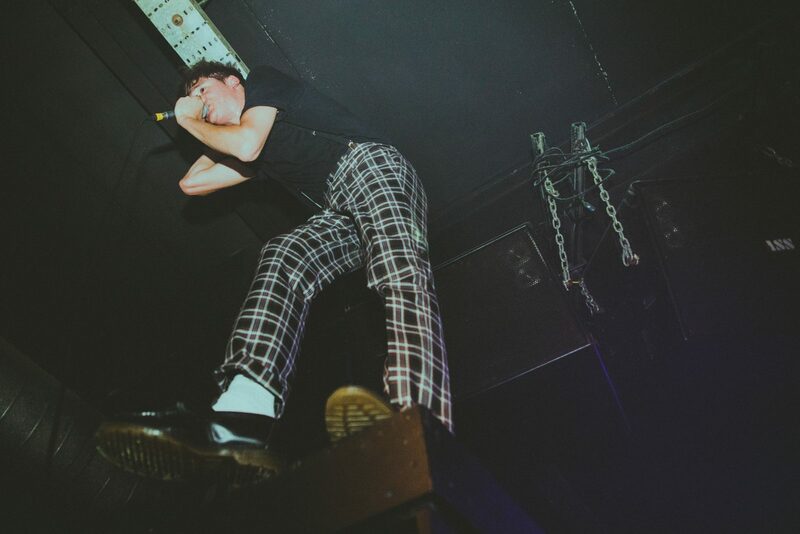 Heading to Sheffield, support comes from the raucous punk foursome Blackwaters, whose raw vocals and abrasive sound cuts through a crowd that have turned out in numbers. 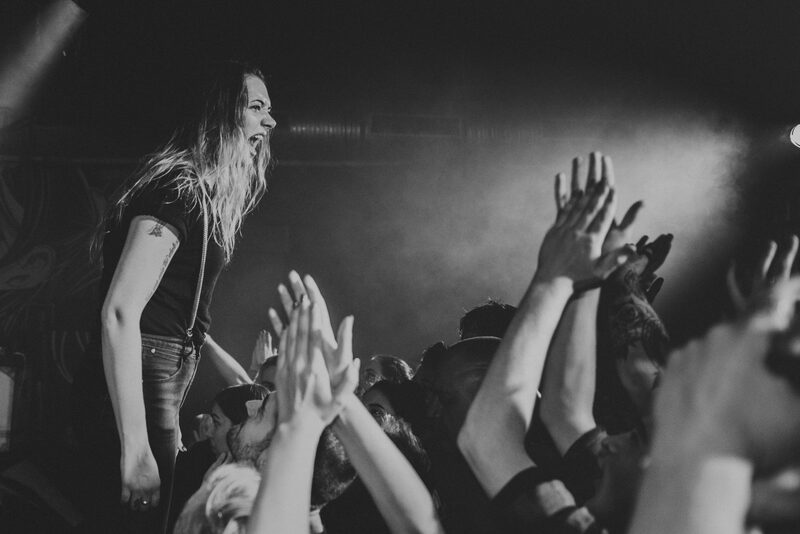 Brandishing new material that sits comfortably among favourites, Marmozets wreak havoc as their crowd surge towards their explosive frontwoman, Becca Macintyre. 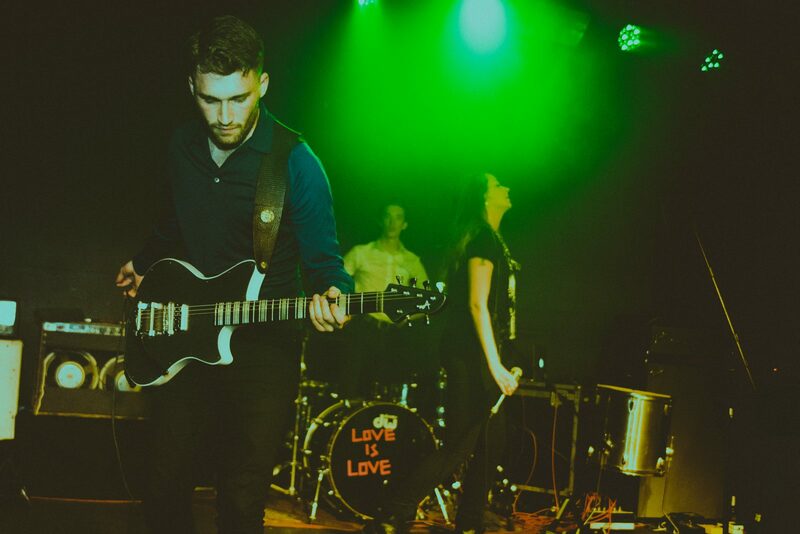 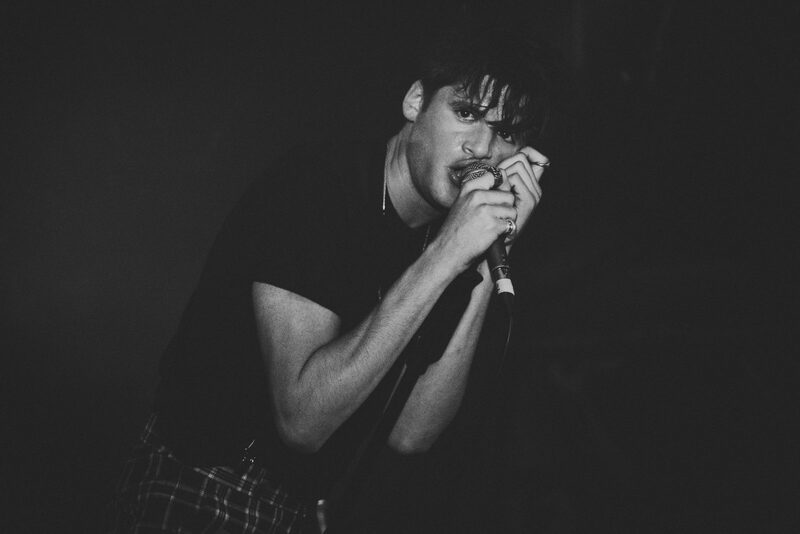 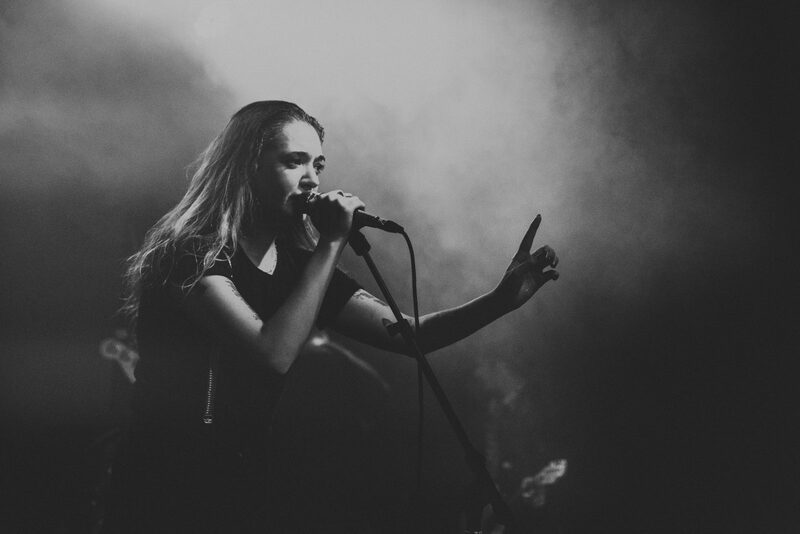 It’s tracks from 2014’s The Weird and Wonderful Marmozets that bring about the frenzied atmosphere, with ‘Captivate You’ establishing the chaos and ‘Why Do You Hate Me’ bringing the set to a close. 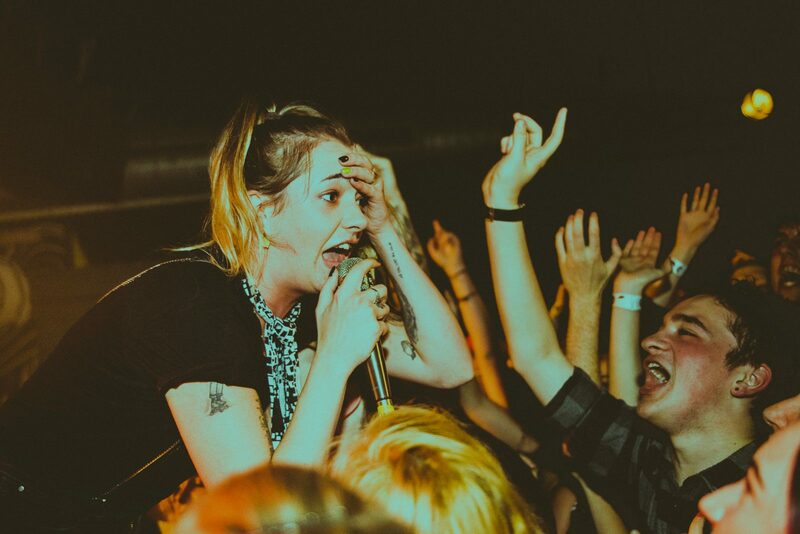 Marmozets are most certainly back and they’re road testing an arsenal of new material.